For 30 years, Sanmina has been collaborating with the world’s leading communications Original Equipment Manufacturers (OEMs) to design, manufacture, deliver and repair broadband routers, switches, wireless, wireline and advanced optical network infrastructure equipment. 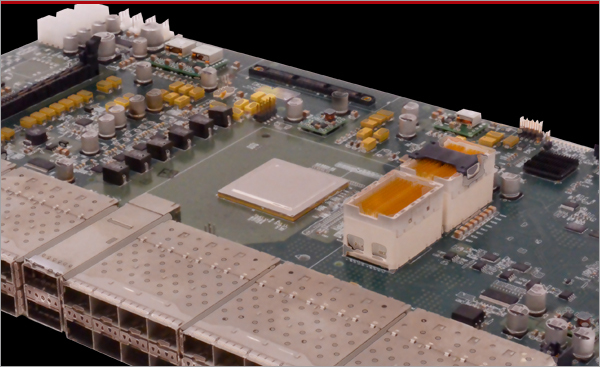 Sanmina integrates its high-technology components into these products, which include high speed optical and RF transceivers, PCBs, backplanes and enclosures. 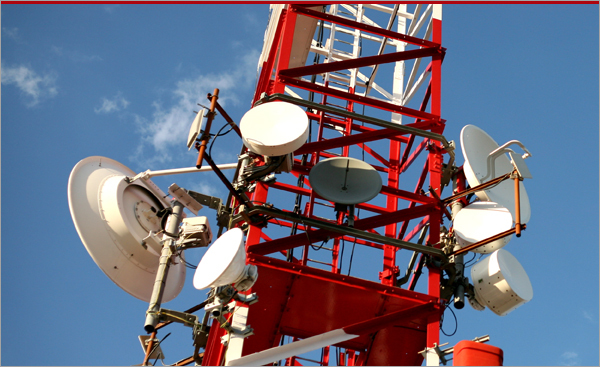 Our combined experience with communications system components, systems and test engineering help optimize time to market, while maximizing performance, cost and system reliability. Sanmina develops custom RF and optical transceivers, modulators and subsystems for a broad range of communications products – but you own the IP. For example, we recently designed this 100G optical modulator, now in production at Sanmina. 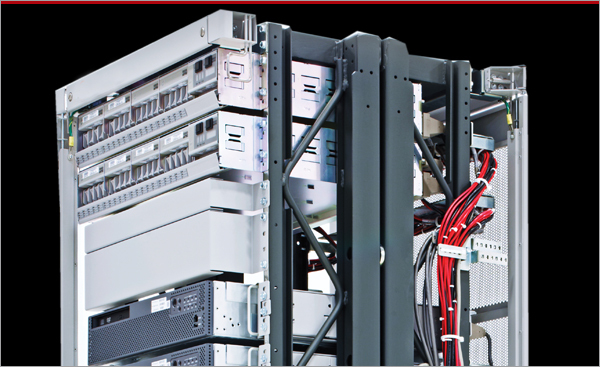 We provide all technology and process development, high performance interconnect design, signal integrity analysis, product verification as well as turnkey test system development. Sanmina specializes in building high technology, complex PCBAs and blades. The advanced line card shown here relies on state of the art Sanmina manufacturing processes. We assemble leading-edge components and products in state of the art clean room facilities, with a focus on performance, quality and cost. Sanmina builds a wide variety of high density, low-profile systems and products for our customers, like the one shown here. We provide the PCB, the PCBA, enclosure and cables. We also supply comprehensive test solutions for these products. Sanmina specializes in building highly complex RF products, such as this base station radio. It was built, assembled, tested and is also repaired by Sanmina. 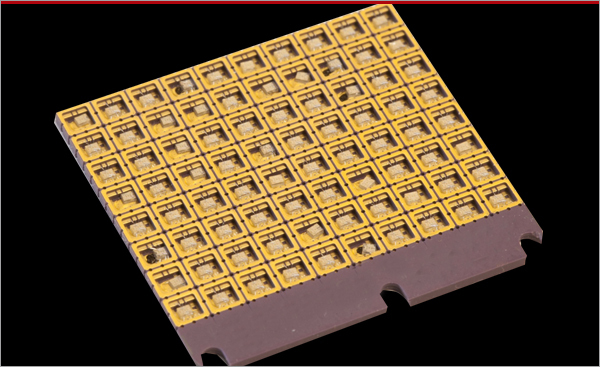 This product has a high-technology, high-speed PCBA that contains advanced thermal design solutions. Sanmina has extensive expertise in building and tuning RF filters and integrating them into the final product. Sanmina is the world’s leader in providing customers with complete-shelf solutions. 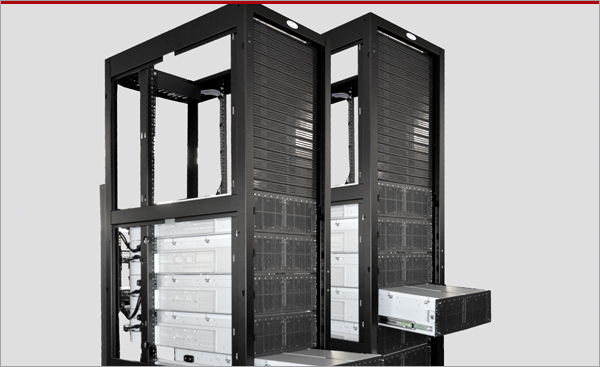 We have 20 years experience in designing enclosures with stringent EMC/RFI, thermal and seismic requirements. 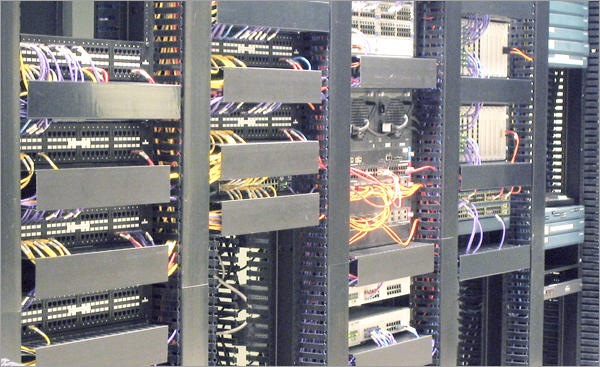 We integrate enclosures and other Sanmina components into complete systems. Systems we build pass through rigorous system-level-testing to ensure they meet our customer’s expectations, on-time and on-budget.